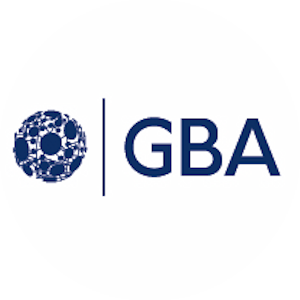 This course satisfies all of the requirements for the GBA Solution Architect. 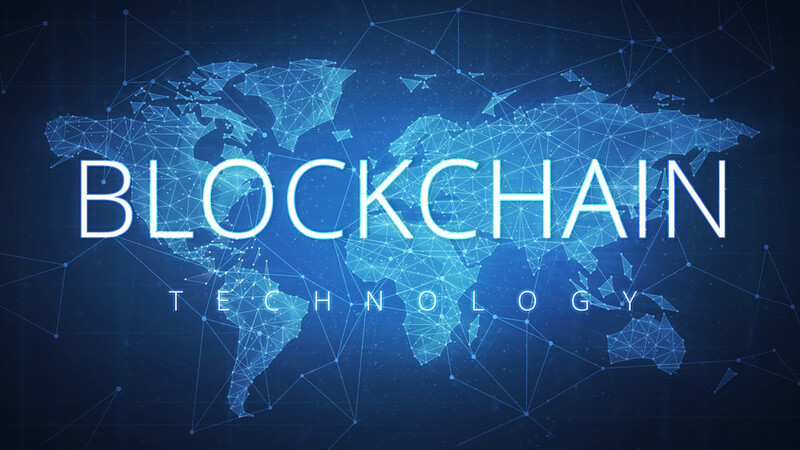 Who are the participants in the blockchain? This course is intended for technical leaders who must make technical decisions about architecture, environment and development platforms.